Driving can be dangerous, and the number one priority for fleet managers and trucking companies is ensuring that drivers make it home safely at the end of the day. 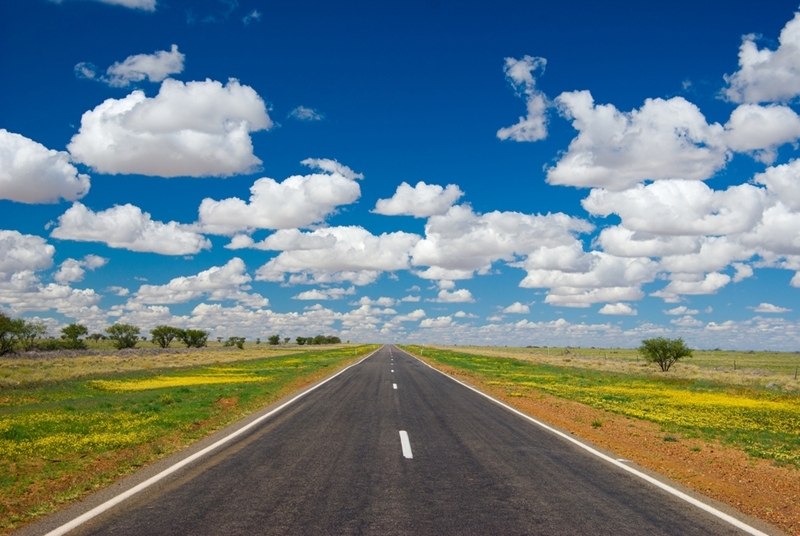 Before drivers head off across state and country, it's important to have a clear strategy to ensure that your drivers follow best practise, and have the tools needed to cope with whatever Australia's roads may throw at them. Establishing a checklist with driver safety in mind prior to setting off is a necessity. While most drivers are considered 'isolated' employees in that they operate separately from others, when embarking on long voyages this isolation is compounded many times over. Establishing a checklist with driver safety in mind prior to setting off is a necessity, according to the government of Western Australia. Effective communication, including GPS messaging. Is there a system in place where drivers can communicate their status, and have all drivers been trained on how to use it? Ready access to clean drinking water. Do drivers have access to enough drinkable water to see them through any potential incidents while they wait for assistance? Clear, accurate directions. Are there systems in place that can accurately guide drivers to where they need to go, especially in remote or far away locations? Tracking and monitoring. Are there driver tracking systems in place, such as GPS, to track the status and whereabouts of driver? Driving and weather conditions can be unpredictable, so ensuring that the above requirements are met, plus any additional checklists relevant to your workplace, will help protect your driver should something happen far from home. Supporting isolated drivers is essential for their health and safety. What are some other solutions? Telematics. Vehicle telematics and mobile work platforms can help put data in the hands of operators before, during and after trips, monitoring the status of drivers and their vehicles in real time. Mobile work platforms. A customised mobile solution combines different communication platforms including dispatch, messaging and navigation systems to help keep drivers connected and in touch throughout the job. Accident notification solutions. With technology such as Pinpoint's mobile duress and man down, workers can drive safely with the knowledge that in the event of an accident, there'll be an immediate response from operations. To find out more, get in touch with Pinpoint Communications today.